At Brentwood Flooring America, we serve the carpet and other flooring requirements of homeowners in the areas of Raleigh, Cary, Wake Forest, Rolesville, Youngsville, Louisburg, Garner, Apex, Holly Springs, Chapel Hill, Durham and of course the Brentwood subdivision where we first started. Founded in 1974, Brentwood Flooring America was and still is locally owned and operated. It has been our pride and privilege for the past 38 years to deliver the best possible service to residents of the NC Triangle. Some of our present clients are the children and grandchildren of our first clients. 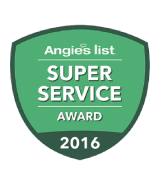 We are one of the best hardwood flooring installers and proud to be a member of Flooring America, the leading floor covering store in the nation. Regardless of your flooring needs, we have the product for you. We are the Triangle’s only Stainmaster Flooring Center, featuring the exclusive Ultra Life brand with Stainmaster’s best warranty, exclusive to Brentwood Flooring America. We’re also the Triangle’s headquarters for Karastan. As one of the largest Karastan carpet dealers in the Southeast, we are the only “acclaimed” dealer offering exclusive Karastan products you can’t find anywhere else! We’re not only about carpeting, either; we also offer the largest selection of hardwood and laminate flooring options in the Triangle. We recently expanded our ceramic tile showroom as well, providing our customers with an even more extensive selection of flooring choices. 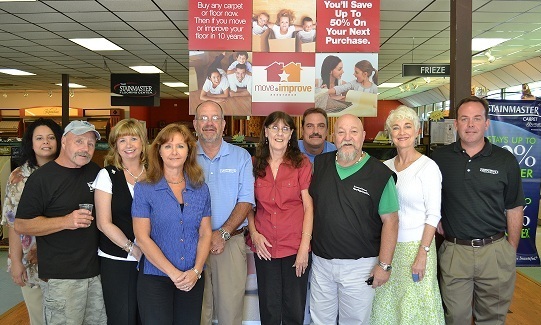 At Brentwood Flooring America, our employees make all the difference. Our sales team is trained and certified to make sure you are getting the right products for all your needs. Our installation department is equipped with the very latest technology and education, to give you the results you’ve always dreamed of! Choosing the right flooring materials and style for your family’s requirements is a process that requires careful consideration. Whether you decide on the best hardwood flooring you can find, or are simply after large area rugs, Brentwood Flooring America has the inventory and expertise you need. Please contact us today to schedule a free, on-site estimate. Our experienced flooring professionals will provide you with every detail available for your home or business, and guide you through the process of choosing the best individual selection for your requirements.